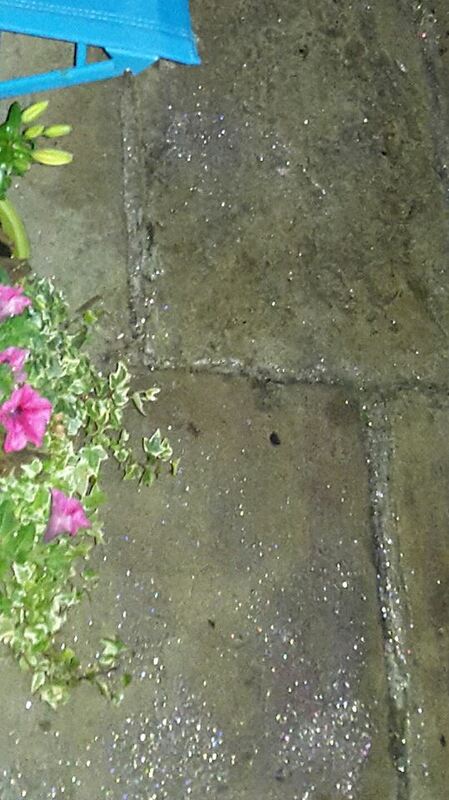 Is this the answer to Yorkshire Stone thefts in Armley? | West Leeds Dispatch | News. Views. Get involved! Armley residents have come up with some innovative ways of tackling crime after a spate of Yorkshire Stone thefts in the area. Local resident Andy Parnham told the Dispatch thieves truck outside his home in Park Crescent between 10.30pm-11.15pm last Wednesday (August 5). 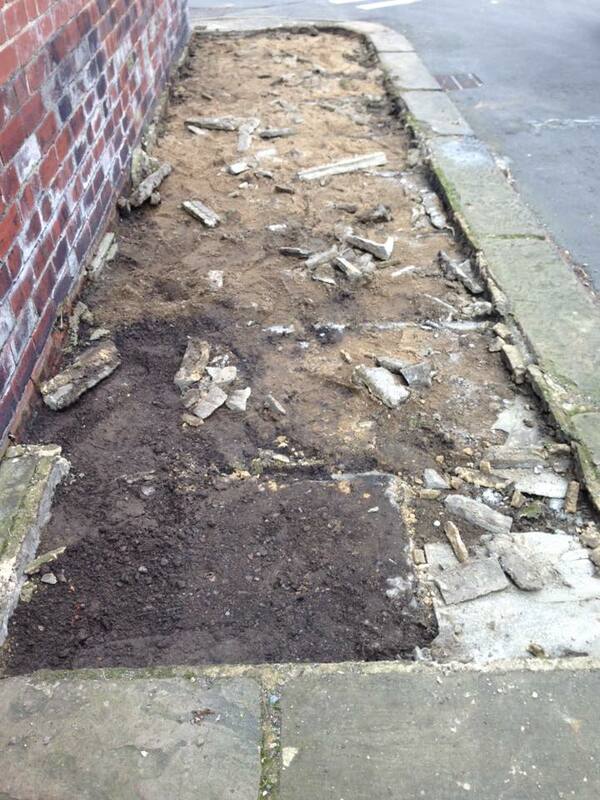 Mr Parnham said the thieves must have had a vehicle. 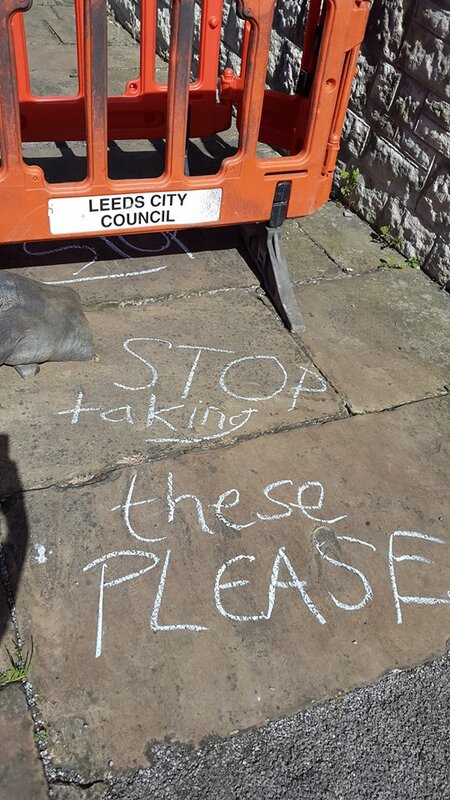 The incident is the latest in a string of Yorkshire Stone paving thefts in the Armley area which have left local residents angry and frustrated. 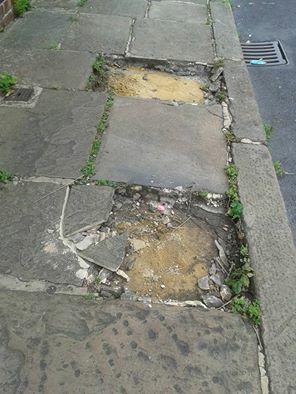 Is that the way forward to protect heritage paving? Police in Armley are urging residents to report any crimes or suspicious activity by calling 101. They say thieves are often quite brazen and pretend to be ordinary workmen during daytime hours. Armley councillor Alice Smart (Lab) is asking local residents to email her – alice.smart@leeds.gov.uk – with any problems. A cannabis farm has also been discovered with approximately 40 plants in the Bramley area. A man has been arrested and is currently on bail. If you have any information regarding burglary or drugs crime, contact police via email – innerwest@westyorkshire.pnn.police.uk – or telephone 101 or 0113 2414 999.